TOPDRIFT ROUND 4 FINALS! August 22 and 23! Final round is here! New Formula Drift Pro2 license up for grabs! JUSTDRIFT | admin July 31, 2014 | Comments Off on TOPDRIFT ROUND 4! FINALS! DESIGN CRAFT ASB14 SPECIAL PROMO! Design Craft is running a limited special promo for ASB14! Check it out! 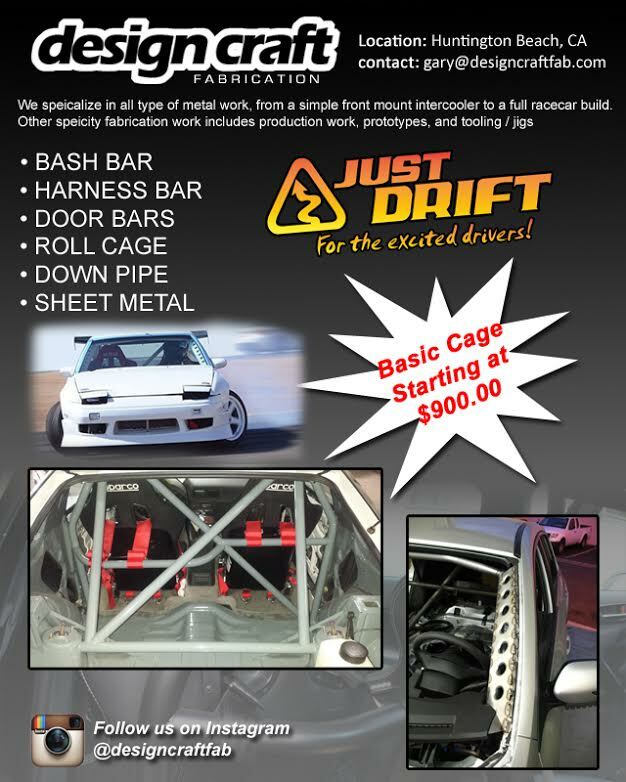 JUSTDRIFT | admin July 29, 2014 | Comments Off on DESIGN CRAFT ASB14 SPECIAL PROMO!